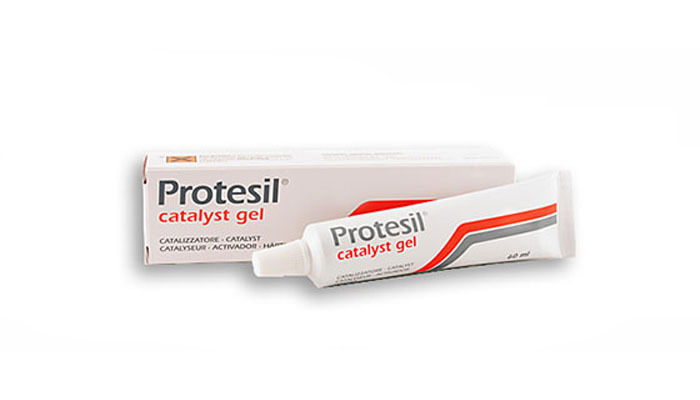 Catalyst Gel for Protesil Labor, Protesil Putty / Protesil light - Easy mixing and dosage - Red colour. 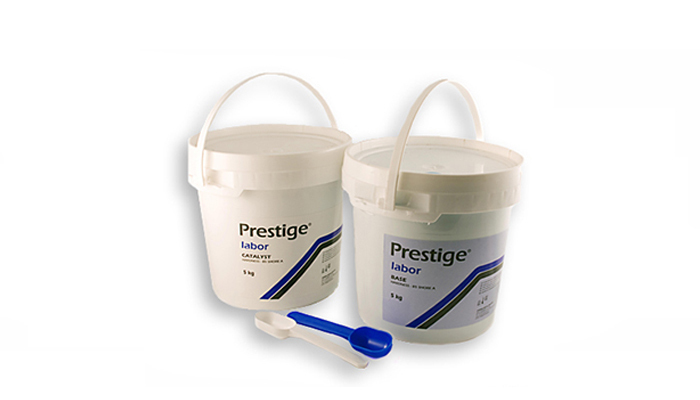 Addition cured silicone - Especially conceived for duplication of models - 22 shore hardness- Very fluid and precise - Elastic - Total compatibility with plasters, resins and embedding compositions etc. 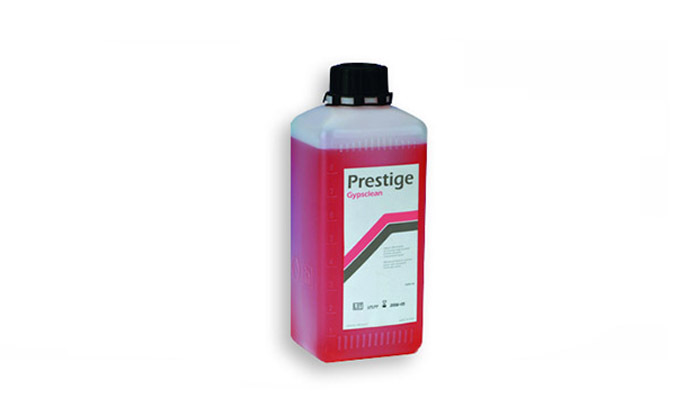 Polyvinylsiloxane – addition silicone for high precision laboratory works. 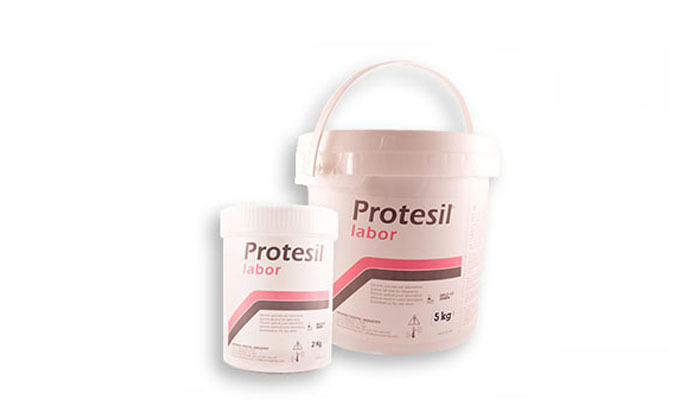 Prestige Labor, mass mixed in a 1:1 ratio characterised by an excellent balance between elasticity and final hardness (85 Shore A). 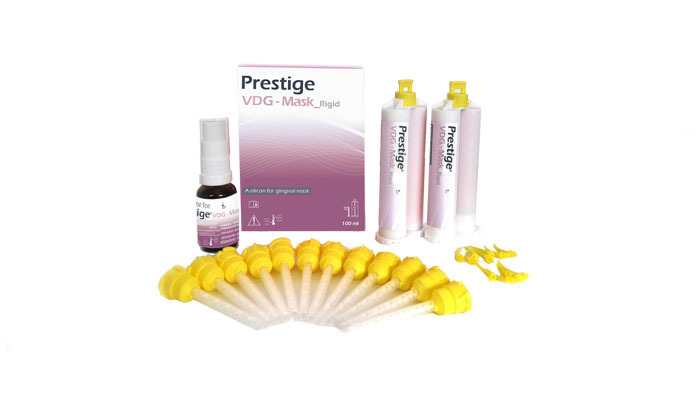 Rigid is an A-Curing silicone on vinylpolysiloxane basis developed for the reproduction of high-precision gingival masks. 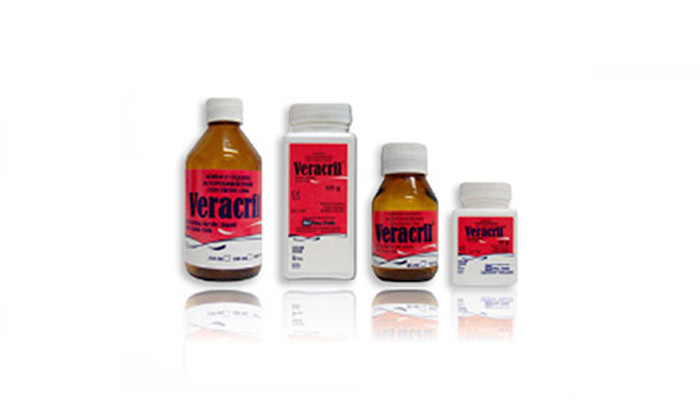 This self-cure acrylic resin -polymer and monomer- is used for repairing dental prosthesis and the making of orthodontic and orthopedic appliances. 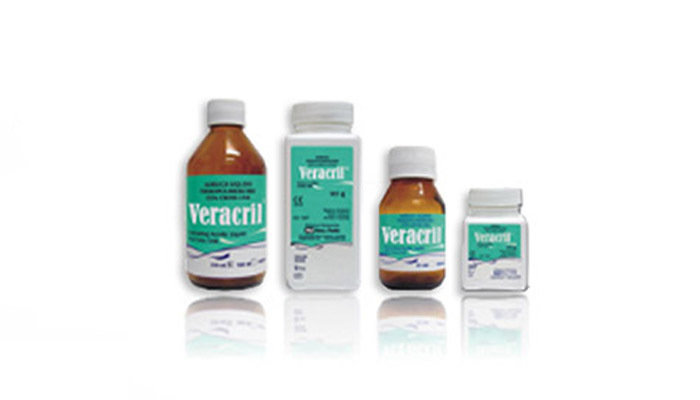 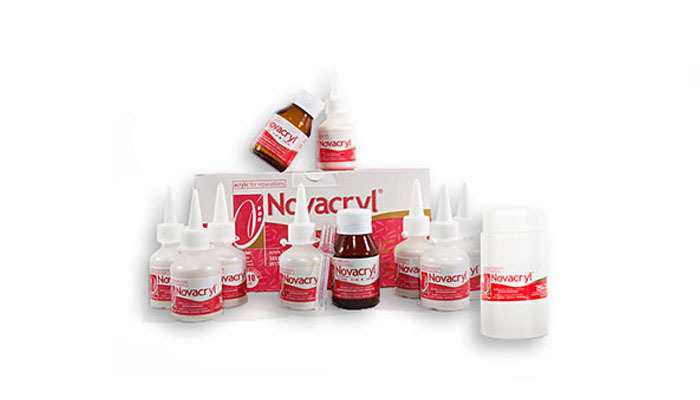 The formulation of Self-cure Novacryl® -LIQUID AND POWDER- is appropriate for the making and repairing of provisional bridges and crowns that must stay for a short period of time inside the patient’s mouth. 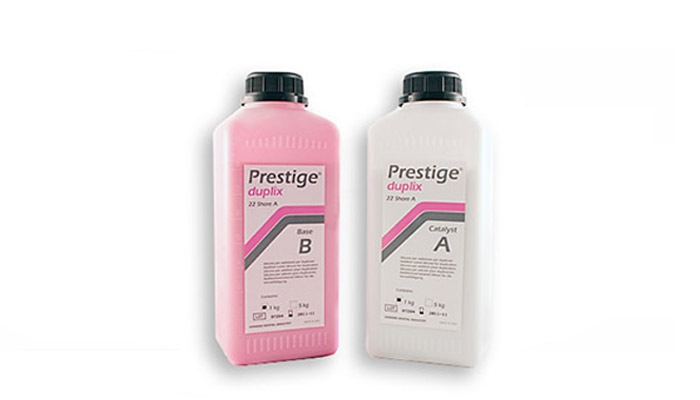 Liquid detergent to remove gypsum/plaster from all surfaces.